GETTING MARRIED? HAVING A SPECIAL OCCASION? Getting married? Celebrating something special? Your own personally labeled wine makes a great gift or custom addition to your menu. We will help you decide on the right amounts of red and white wine. BEACH WINERY includes bottles, corks, shrink tops and labels. You can add portraits to your label and add your date, place any caption you would like! 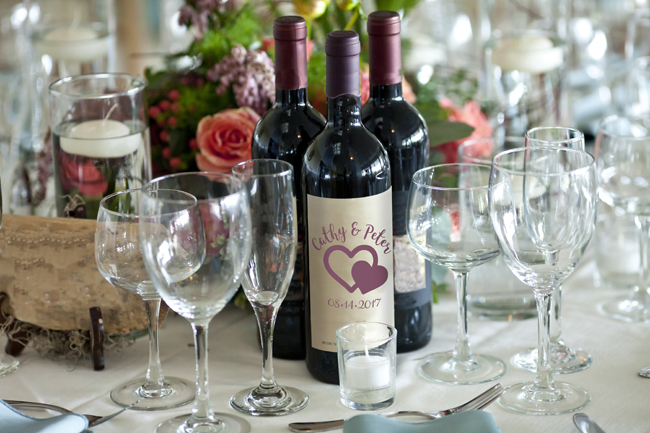 We can help you tailor the type of wine to your menu and save you a lot of money! Contact us for more information or a consulting session.